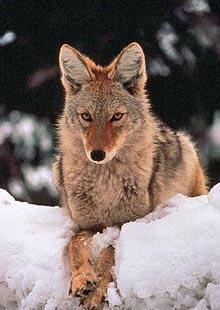 It’s legal under Oregon statute to kill coyotes. But Brooks Fahy of Predator Defense in Eugene says these kinds of contests amount to all-out slaughter of an animal that is important to the ecosystem. He says with what’s happening at Malheur, the timing couldn’t be worse. 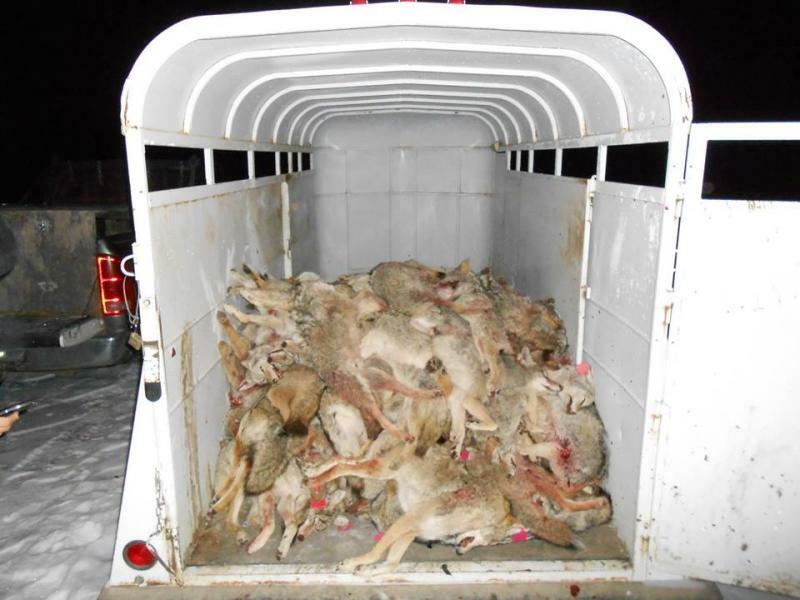 Fahy fears the coyote derby could encourage the occupiers to hunt on the refuge—he suspects they already are. 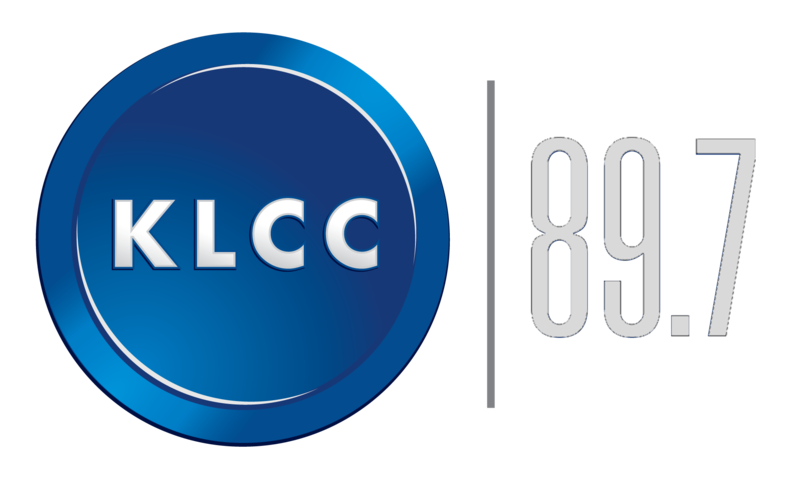 KLCC reached out to one of the organizers of the Coyote Derby. He had no comment. 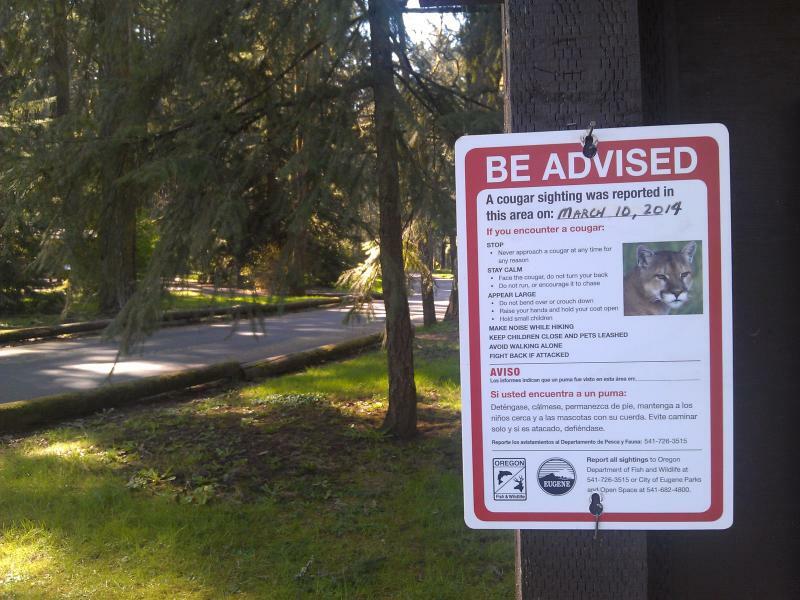 A wildlife advocacy organization says the shooting of a cougar at a Bend park this weekend was unnecessary and a gross over-reaction. Bend Police shot the cougar after it was sighted at Pilot Butte State Park Saturday. Brooks Fahey of Predator Defense in Eugene says there were other options than shooting and killing the big cat. This month, a female cougar believed to be preying on livestock near Hendricks Park was trapped and killed by Oregon Fish & Wildlife. A second, juvenile male cougar was trapped and killed a few days later. A third young cat was captured by trail camera. 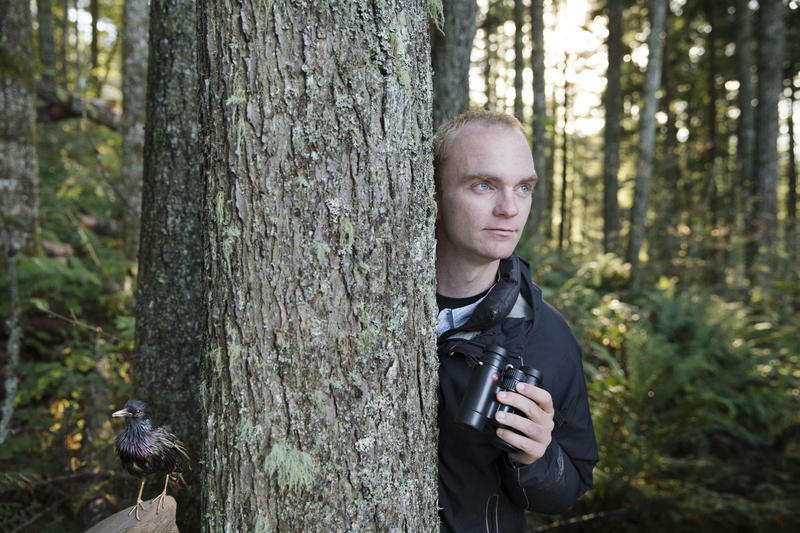 Brooks Fahy is Director of Predator Defense, a national wildlife advocacy organization based out of Eugene. He spoke with KLCC's Rachael McDonald. 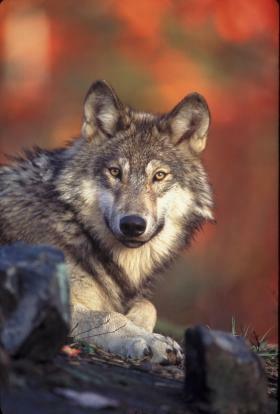 The Oregon Department of Fish and Wildlife wants to remove gray wolves from the state endangered species list. The agency will make this recommendation at a meeting Next Monday in Salem. The occupation of the Malheur Wildlife Refuge in Eastern Oregon is now in its 2nd week. The spot in remote Harney County is a favorite for Eugene area birder and author, Noah Strycker, who just returned from a record-breaking “big year” journey around the world.